2004 NCAA Men’s & Women’s Final 4. 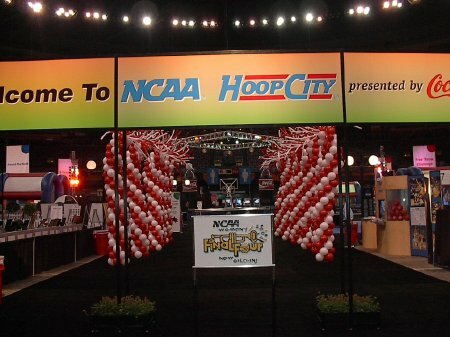 LEGO models were showcased at the interactive basketball fanfare called Hoop City. 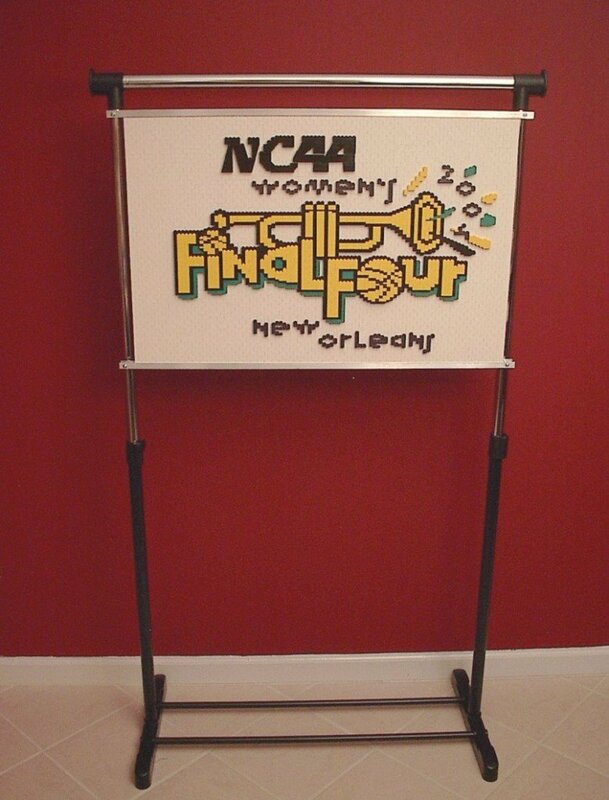 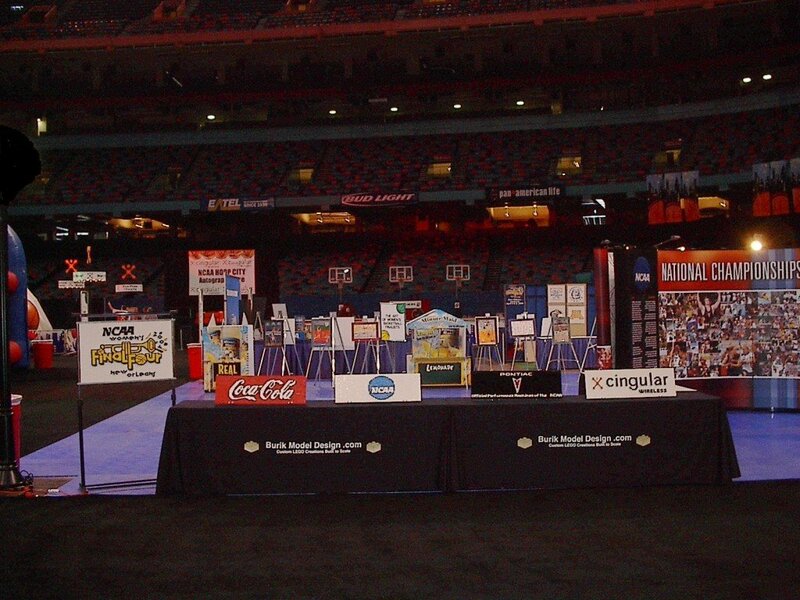 The Final 4, NCAA, Coke, Cingular, & Pontiac signs were constructed on-site at the women’s Hoop City in New Orleans, LA. 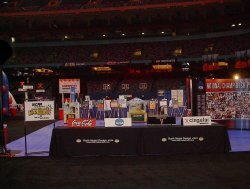 A completed display was shipped to the men’s event in San Antonio, TX. 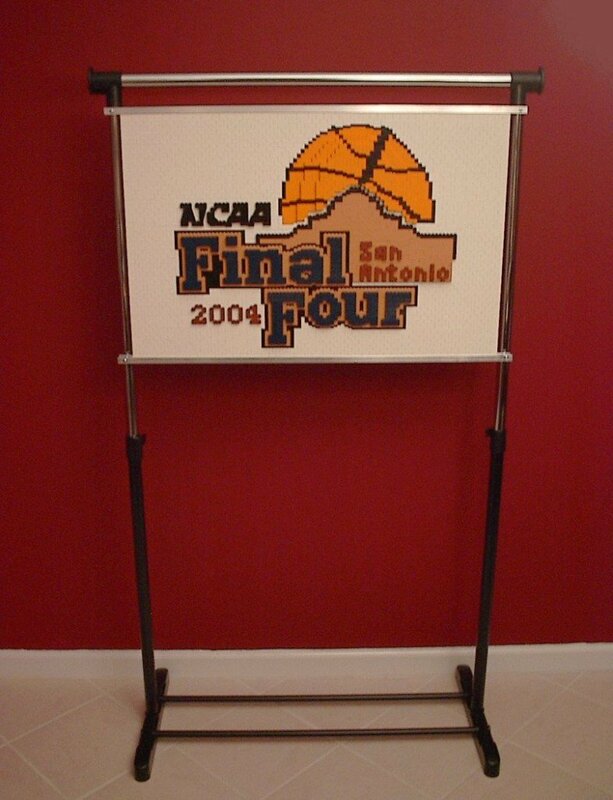 Have us build a custom display for you.